With storm season on the horizon, it’s important to have a plan - to be prepared before you sustain storm damage to your home. Dealing with a roof replacement can be stressful, even with the right knowledge. Being in the dark about the roofing process and the steps required to get your roof back to pre-storm condition (or better) needlessly adds to that stress. This month Dallas roofing experts Aspenmark Roofing & Solar begin a three-part series on storm preparation, each post focusing on different aspects of storm readiness so that, if you should have to deal with replacing your roof this season, you’re not in the dark about the process and potential pitfalls. Today’s topic spotlights understanding your homeowner’s policy. There two main types of homeowner’s policies, Actual Cash Value (ACV) and Full Replacement Cost Value (RCV). 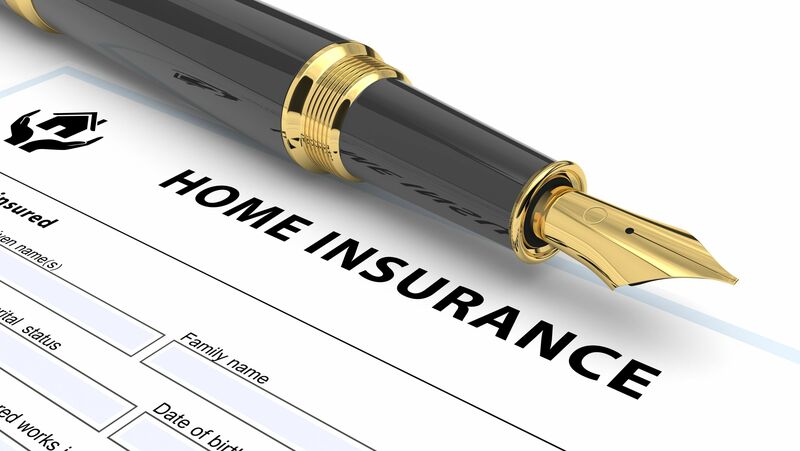 All homeowner’s policies come with a deductible, the out-of-pocket expense you're required to pay should the roof be ‘bought’ by the insurance carrier. ACV vs RCV, What’s The Difference? When you notify your carrier of a loss or damage, they will send an Insurance Adjuster to inspect your roof and write an estimate for full value (today’s cost) to get you back to pre-loss condition. The insurance carrier then has two ways to pay you: RCV - Full Replacement Cost Value, or ACV - Actual Cash Value. RCV is what you would pay for your roof at today's cost while ACV is what you pay for your roof at today's cost minus depreciation. The ACV option is based on the depreciated value of the roof, meaning your payment will reflect the replacement cost minus the depreciated amount and your deductible. Just like a new car depreciates when you drive it over time, the same holds true for your roof. The RCV option sees you paid for 100% of the replacement cost, minus your deductible. Why Is Paying My Deductible Important? When you sign a Homeowner’s policy you’re taking responsibility for paying the allotted deductible. You’ll encounter all kinds of offers from roofing contractors to ‘eat’ your deductible, whereby the contractor replace your roof with no out-of-pocket expense to you. This is illegal and dangerous for two reasons. The first is a legal reason. Since you’re policy obligates you to pay the deductible, by engaging in this type of behavior you’re committing insurance fraud, punishable by law. The fines and penalties can be stiff, up to and including jail time (no joke). The second reason relates to a gap that will typically exist between what you’re paying for and what actually goes on your roof. The contractor will need to make up the money they’re ‘eating’ in favor of using less expensive, inferior materials, leaving you with a roof that is less than what you originally thought you were purchasing. They may conveniently fail to install certain upgrades or supplements listed on your estimate. In the end, you may have avoided paying any monies out-of-pocket, but you’ll be left with an inferior roof system, leaving you vulnerable to future weather conditions. Also, the roofer may not be in business to honor any warranty issue, should the pop up. All of the above is stated in your insurance policy. Be sure to read your policy carefully to understand what type of policy you have and corresponding payment method you can expect. An even better strategy is to consult with your Insurance Agent prior to storm season to determine what type of policy you have and what your out-of pocket costs will be, should you sustain damage. Stay tuned next for part two of our Dallas Roofing storm preparation series: Getting To Know The Roofing Process!